Yesterday, my post was the story of Sister Swan and her message in Native American Totems. I told you of her message of Grace. Today, I would like to tell you about what and who inspired me to write that post. 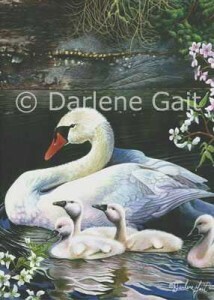 I would like to introduce you to a Native American Artist from Canada, Darlene Gait. Darlene, a contemporary Coast Salish First Nation’s artist, moves my soul with her art. 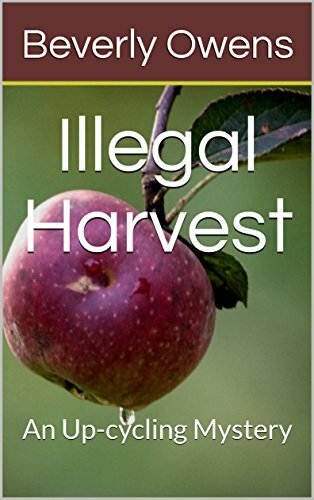 Over this past weekend I was searching for someone that I could feature on my blog, as I want to bring to light the talented authors, artists, and people of note who are from the First Peoples (Native Americans). So, I lit my sage candle to purify the room and my thoughts and humbly asked my Spirit Guides to help me find the right person to promote this week. They guided me to Darlene Gait. When I landed on her website, I was mesmerized by what I found. Her art shows the beauty of the North West and her people. I was guided along to images of her interpretation of people doing everyday things with incredible detail. My breath was taken away with Spiritual images that I felt a connection with. So I took my book out to see if there was a Native American Totem of Swan. I read for the first time the beautiful story of Sister Swan and her message of Grace. One message is to act on our hunches. I wrote to Darlene and asked her permission to use the image in this blog post. Clicking on this next word Opalescence” will take you to her website page for the picture. I want to thank Darlene for giving me the permission to use her “Opalescence” image and graciously allowing me to introduce her to you. In other blog posts, I’ve talked to you about Totems choosing you to bring a message that you need to hear. This is an example of how it works sometimes. Swan stopped me. I relaxed and went with the flow and I acted on my hunch by contacting Darlene. There is something in the Great Mystery working here. We can grow in so many ways when we stop and listen to our Native American Totems. What Totem Message Does Swan Bring? 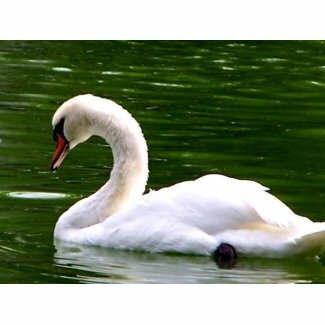 Did you know that the beautiful Swan is one of the Native American Totems? Sister Swan gives a message of Grace. She teaches us to surrender to the grace of the rhythm of the universe and to slip away from our physical bodies to enter the Dreamtime. Swan people have the ability to see the future as they surrender to the power of Great Spirit. They are accepting of the healing and transformation of their lives when that surrender takes place. If you are suddenly noticing the Swan in your life, you are being given the message to start paying attention to those instincts you have been having. Act on those hunches you have. If you have been resistant to your own transformation, Swan is telling you to relax and just go with the flow…let it happen. Sister Swan knows it is good for you. There is a story about how Sister Swan learned about Grace and now gives us the message when she comes to us as a messenger totem. Little Swan was flying through the Dreamtime looking for the future but she wasn’t sure how to find it. She stopped for a moment and became confused. She had entered the Dreamtime by accident and found the landscape a little disconcerting. She looked up toward Sacred Mountain and saw a big swirling dark hole just as Dragonfly was flying by. So she asked him if he could tell her about the black hole. 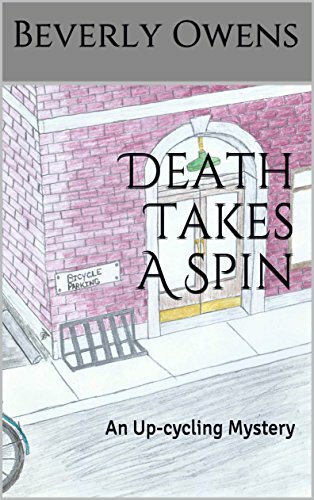 Little Swan looked down at her ugly duckling body and decided that she would surrender to the flow of the spiral in the black hole and she would trust what she was shown. Dragonfly was pleased and let little Swan enter. Many days later Swan reappeared and now she was graceful, white, and long-necked. Dragonfly was stunned by her new appearance. He asked her what had happened to her. She told him of the many wonders that she had seen on Sacred Mountain and that because of her faith and her acceptance she had been changed. Through Swans healing and her acceptance of the state of grace she was given the right to enter the Dreamtime. I so love the message of Swan and the story that explains the meaning. But then, I’ve yet to learn about any animal, plant, or mineral that doesn’t have a wonderful story behind it as I journey on the path of understanding the Native American Totems.